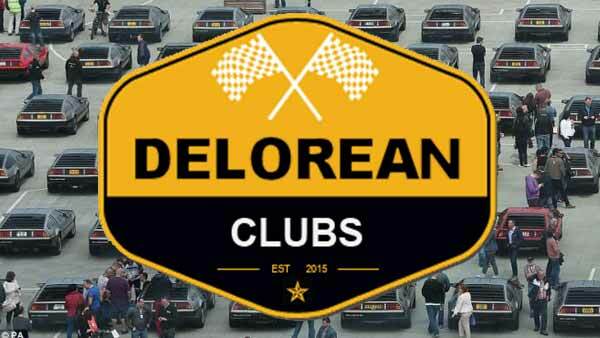 The DeLorean Census is an ongoing project by a group of DeLorean owners who hope to find out just how many cars have survived since 1981, and to help the community connect with clubs and owners around the world. Since the DeLorean was first sold, the 9,080 cars that were built have moved around the globe. They’ve been wrecked in accidents. They’ve been parted out for other DeLoreans. They’ve melted in fires. They’ve moved to museums, and they’ve been forgotten in storage. The purpose of the DeLorean Census is to determine what has happened to our beloved car, and to help the DeLorean community keep track of which ones are left. 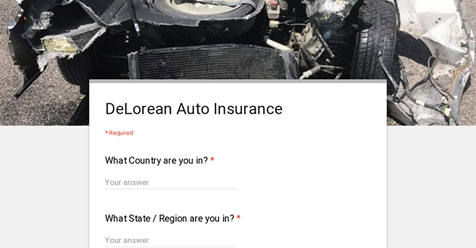 We’re asking all DeLorean Clubs, owners, and fans around the world to share this Census call on your social media, in your newsletters, on your websites, and during your meetings. The DeLorean Census data will always be available online, for free, and will never be sold. Most information is optional, and contributors can choose to keep their contact information private. Please email census@deloreandirectory.com with questions, ideas, or comments, or if you want to share many photos of a submitted VIN.